The Day Castle Hill Burned Down Why was the Iron Age hill fort razed to the ground and abandoned? 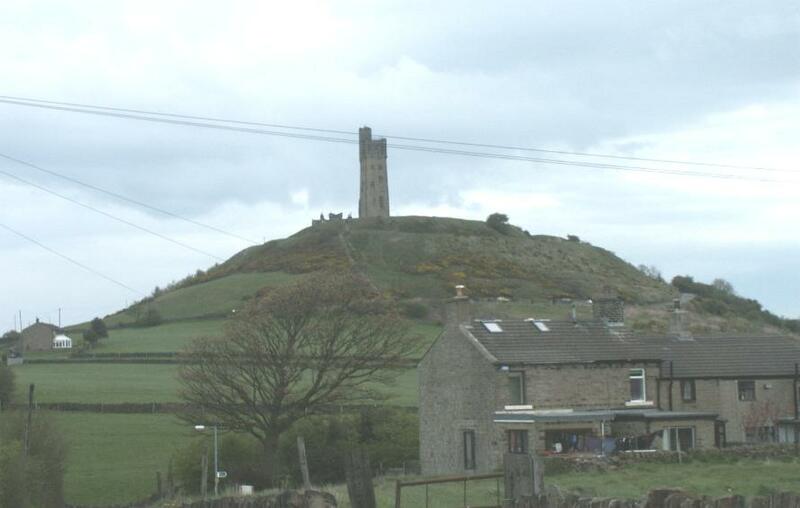 View of Castle Hill, Almondbury, as it looks today with the Victorian tower on the top. 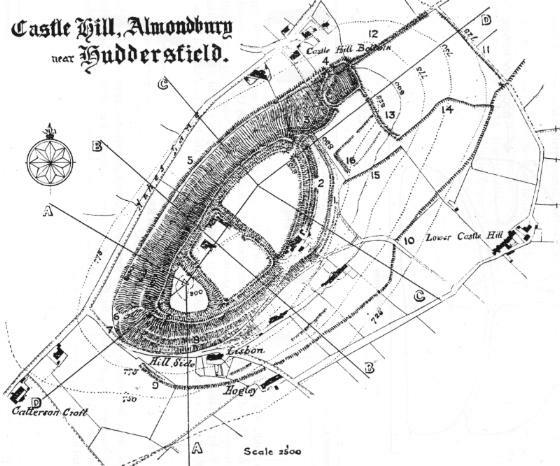 Also Varley plan of Almondbury. 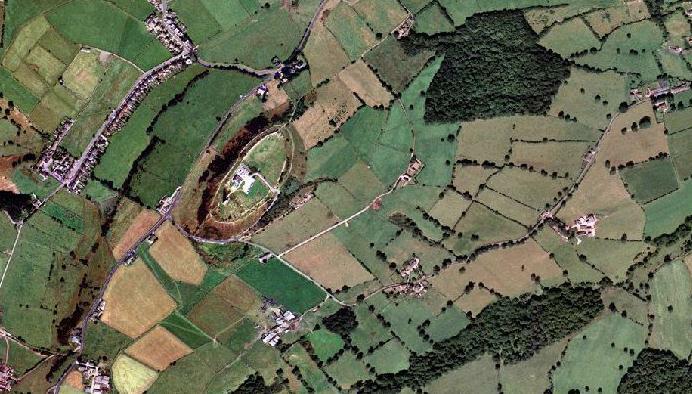 Underneath these medieval earthworks is a series of earlier defenses which dates back to the early Iron Age. 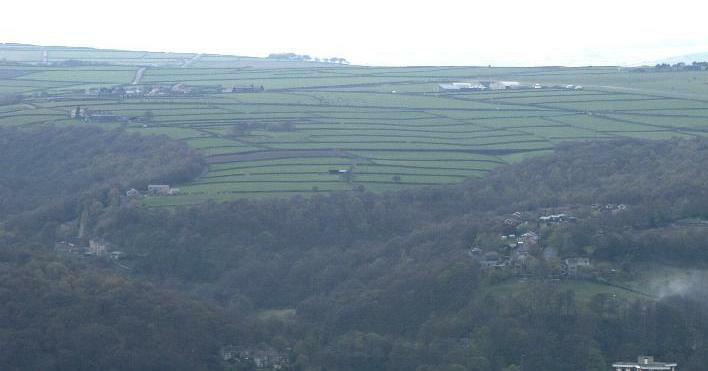 This was the building which burned down and it is regarded as one of Yorkshire's most important early Iron Age hill forts, it is one of Yorkshires true multi-valet hill forts and gives the impression of a tribal capital of a significant region, given the lack of similar hill forts in the region. The first fortification was a small stockade at the south-western end. It had a single rampart of timber and stone, topped with a palisade of sharpened stakes. The one entrance was marked by a small building (guardroom?) with a hearth. The settlement was later enlarged to cover the entire hill top. Inside this permanent village, a number a circular huts were built. More banks and ditches were added to give multiple lines of defence. 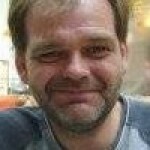 "In 430 BC, the summit of Castle Hill raged with fire. Bright red flames and clouds of black smoke climbed high into the sky from the Iron Age hill fort. But it was not until the site was excavated by my late cousin Dr William Varley in a series of digs from the late 1930's to the early 1970s that an accurate picture of its early history was revealed. This dispelled the traditional view that the Brigantian fortress at what is now Almondbury near Huddersfield had been destroyed by the Romans. The dig indicated that the fort was constructed and then abandoned centuries before the Roman occupation. Castle Hill is a striking natural landmark nearly 1,000 feet (300m) high, covering some eight acres (3.2 ha) and surrounded by very steep slopes. Today, it is best known for the Victorian tower that stands on its top and dominates Huddersfield's skyline. It is popular with families and attracts ramblers and picnickers. But it is also the town's most important and conspicuous archaeological site and has been occupied for over 4,000 years. After reaching the summit and taking in the spectacular panoramic views of the surrounding area, visitors can wander round a series of grass covered earthen banks and ditches that circle the edge of the hill top. These belong to a motte and bailey castle constructed in the twelfth century. This type of castle was built by the Normans to ensure their security and to impose control over the area. They were fortified with a wooden stockade at strategic points dominating the surrounding countryside. The motte was simply a huge, flat topped mound of earth with a timber tower on top, protected by a wooden palisade. At one side of this was the bailey, an irregularly shaped enclosure. A strong timber palisade enclosed the perimeter and a deep ditch encircled the castle. The first wooden buildings were sometimes replaced with stone. 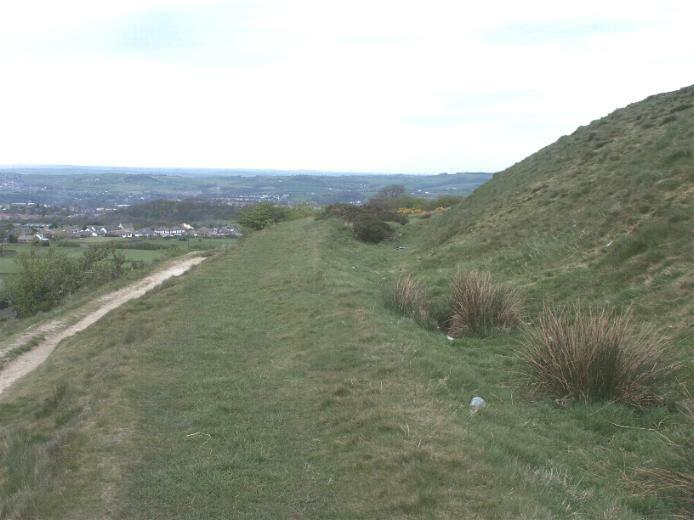 Underneath these medieval earthworks at Huddersfield and unseen by visitors is a series of earlier defenses which date back to the early Iron Age. 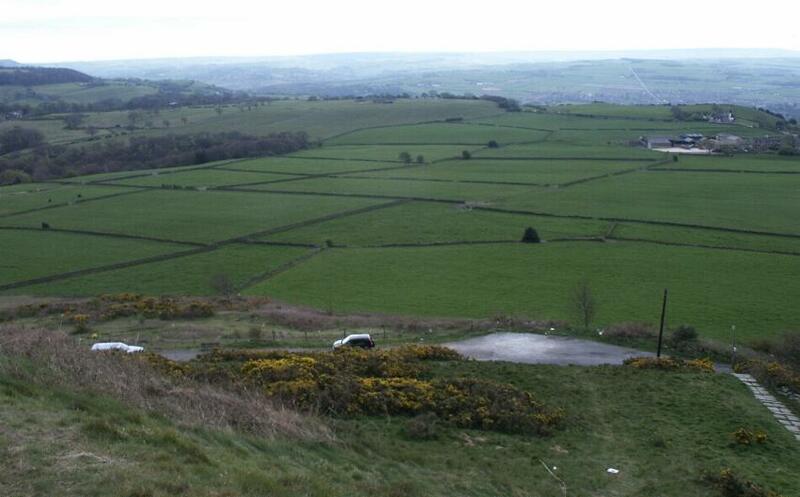 This was the building which burnt down and it is regarded as one of Yorkshire's most important Iron Age hill forts. 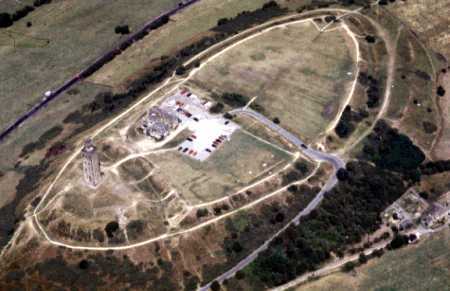 Castle Hill had clearly been chosen for settlement since Neolithic times because of its natural promontory position. The first fortification was a small one at the western end. It consisted of a single rampart of stone and timber, topped with a palisade of sharpened stakes. The one entrance was marked by a small guardroom with a hearth for the sentries. The settlement was later enlarged to cover the entire hill top. Inside this permanent village, a number of circular huts were built. More banks and ditches were added to give multiple lines of defence. The stone rampart at the top of the hill was strengthened by increasing its size, and it was raised and widened. On top of it, there may have been a walkway behind a stone wall and behind this, in some areas, a wooden lean-to shelter was erected. A new entrance was constructed at the eastern end, which would have had a wooden gate with a bridge over it to allow a sentry to pass from one half of the defence to the other. A rectangular enclosure containing a small two roomed hut was also added at this end, which probably protected cattle or sheep driven there in times of danger. The gate was approached by a hollow way leading to the bottom of the hill. If an assault was made on it, the attackers would find themselves in a narrow space and in cross-fire from defenders manning the ramparts on wither side. Finally, an outer bank and ditch ran round the base of the hill with an entrance in the south west corner. The construction of this great fortress would have required a large labour force, which suggests that the countryside supported "an extensive and well-organised society". The final building work dates to the fifth century BC but it was not to last very long. In 430 BC, less than half a century later, this magnificent stronghold was burnt to the ground. A great raging fire spread through the timbers, turning them into charcoal. The blaze must have been visible for miles around and was so intense that it destroyed substantial parts of the ramparts. The fort was then allowed to tumble down, fell into ruin and was abandoned. But who were the attackers; a hostile Celtic tribe or the Romans? The date of 430BC was arrived at by analysing the burnt clay from the ramparts. It means that the site was destroyed and abandoned long before the Romans came to this country. Archaeological evidence has shown that the ramparts were not fired from outside and the source of the fire lay inside them. But if the fort was not sacked by a river Celtic tribe, what happened? It is likely to have been the result of spontaneous combustion of the timbers but the burning down of the fort could have been either accidental or deliberate. If it was an accident, the Iron Age people decided not to rebuild it and moved on. Alternatively they may have abandoned. Castle Hill in favour of an undefended lowland settlement, setting it alight before or after they left it so that no other tribe could occupy it. The site was not occupied again for 1,700 years until the building of the motte and bailey castle in the twelfth century. The medieval work removed the outer bank and destroyed most traces of the interior Iron Age occupation. At one time, Castle Hill was the stronghold of a powerful Celtic chief. It would have been full of noise and bustle and vigorous life. During the excavations, a variety of Iron Age pottery was found in the shelters behind the inner rampart, which is an important aid in dating the site. The finds represent jars which could have come to the fort by trade or barter. 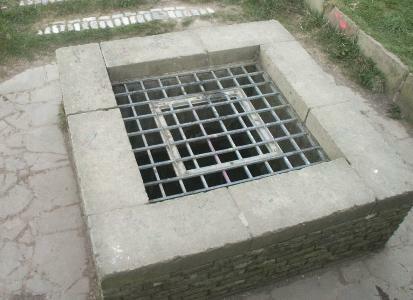 What the inhabitants of Castle Hill had to offer may have been skins, as post holes were found which may have been drying frames. Inside the fort would have been the huts of farmers. Who tilled the fields below the pastured cattle and sheep, sheds and cattle pens, storage pits for grain and rubbish pits. The tranquility and commanding views which please the visitor today originally gave the lookouts an early view of approaching enemies. " Raymond Varley. Above. View Southeast showing the rampart and the Well within the fort. 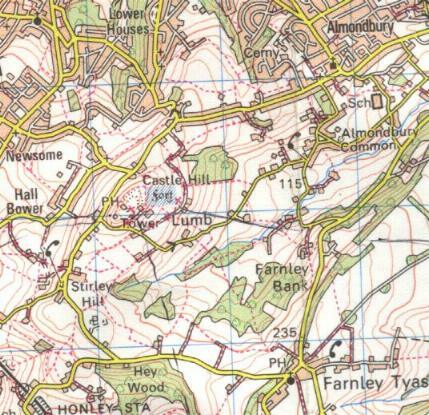 North West of Almondbury, evidence of old field systems surround Almondbury, indicating an extended period or peacetime use. 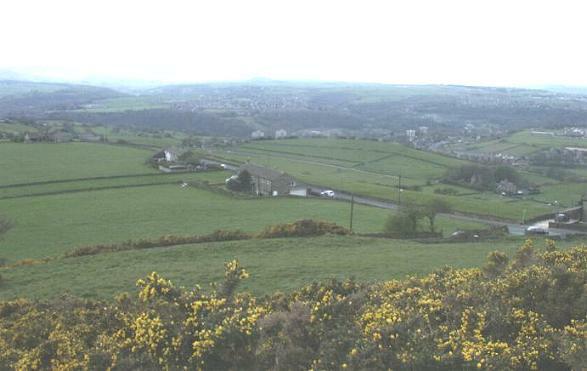 View South West, again Almondbury is surrounded by high quality flat pasture. 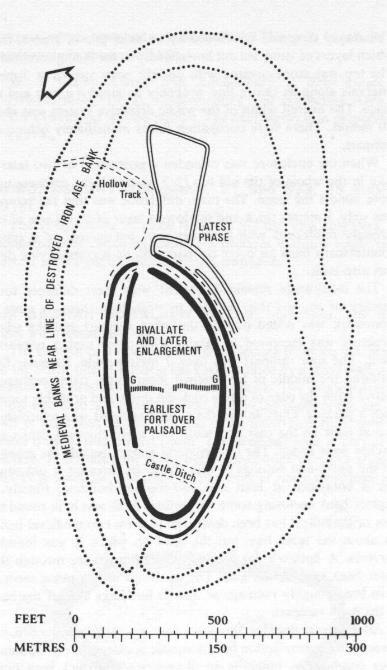 "Excavation and the use of a sensitivity meter confined to the Inner and Second ramparts as they existed in Stage 6, Phase Six of the pre-Roman period. The burning varies in intensity within the ramparts in which it occurs. There are parts of these same ramparts which are not in the least affected only a few centimeters from other sections which were intensely affected. There are some parts of the Inner and Second ramparts which are not affected at all in their entirety from top to bottom, even though they stand up vertically against rampart cores which were burnt to a cinder, or to brick dust."